Sometimes the strain on families is too much. The stress of being separated for long periods, the worry about what may happen if on active service, changes brought about by experiences in the line of duty, the pressure of a homecoming. All these things can sadly lead to relationship problems. Regrettably legal aid is no longer available for most areas of family law, however we offer a menu of fixed fees which we hope will enable many people to be able to access reasonably priced legal advice. 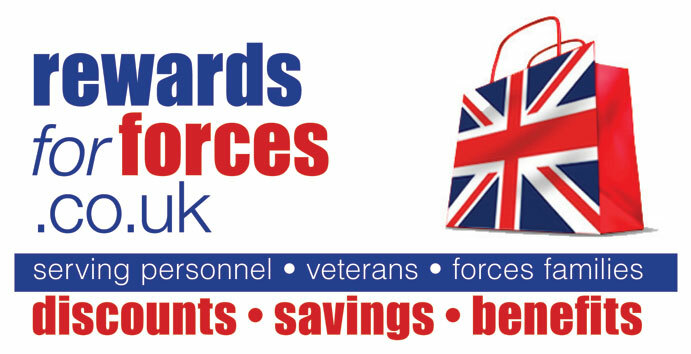 If you are serving or ex-forces, or forces family, we are delighted to be able to offer an armed forces discount of 10% off legal fees. It's easy to get in touch with Armed Forces Lawyers. 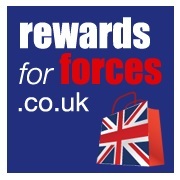 Armed Forces Lawyers is a trading style of Bird and Co Solicitors LLP. 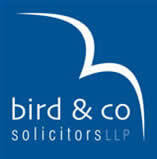 Head Office: Bird and Co Solicitors LLP 15 Castlegate Grantham Lincolnshire NG31 6SE Tel. 01476 591711. Bird and Co Solicitors LLP is a Limited Liability Partnership registered in England and Wales - Partnership Number OC318696. The members of Bird and Co are solicitors or barristers and a list of members' names is available for inspection at the registered office, Windsor House, A1 Business Park at Long Bennington, Nottinghamshire, NG23 5JR. The word 'partner', used in relation to the LLP, refers to a member of the LLP or an employee or consultant of the LLP of equivalent standing. The head office is at 15 Castlegate, Grantham, Lincs NG31 6SE, tel. 01476 591711. We are regulated and authorised by the Solicitors Regulation Authority. Copyright Bird and Co Solicitors LLP 2014. All rights reserved.